Owned by local Chef, Eric Rogers, Black Box Fix is a quick gourmet concept that focuses on creative sandwiches and sides with a Creole and Cajun spin. Best sellers include the OMG Philly, a popular hoagie that consists of sauteed chicken, peppers and onions capped with plump seasoned shrimp. Black Box Fix is located on Main Street, between California Pizza Kitchen & Cookies By Design. 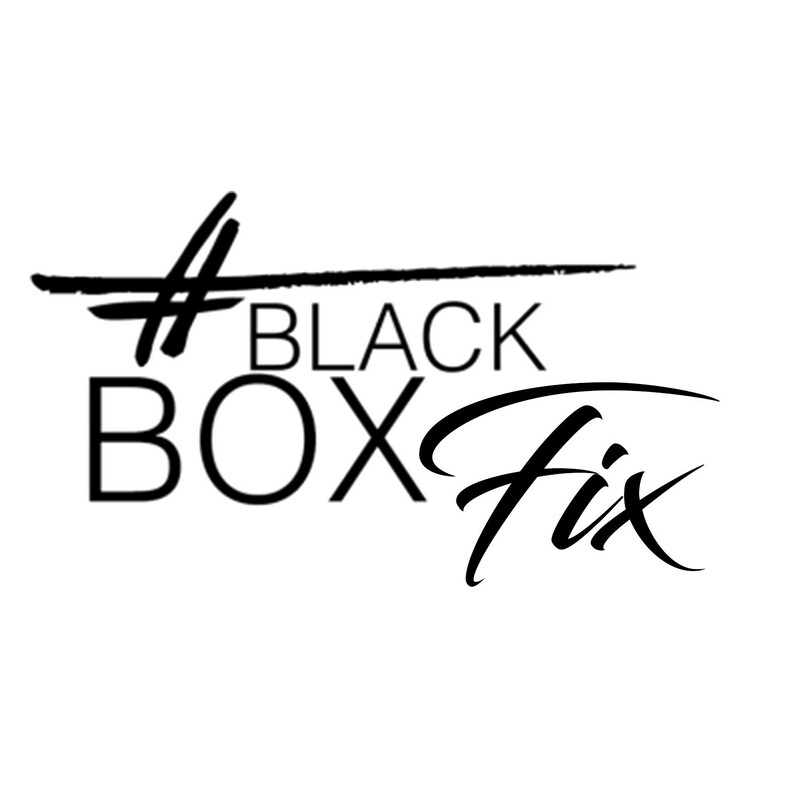 Check out the Black Box Fix website for details! • Mon - Thu 11 a.m. - 10 p.m.
• Friday 11 a.m. - 11 p.m.
• Saturday 12 p.m. - 11 p.m.